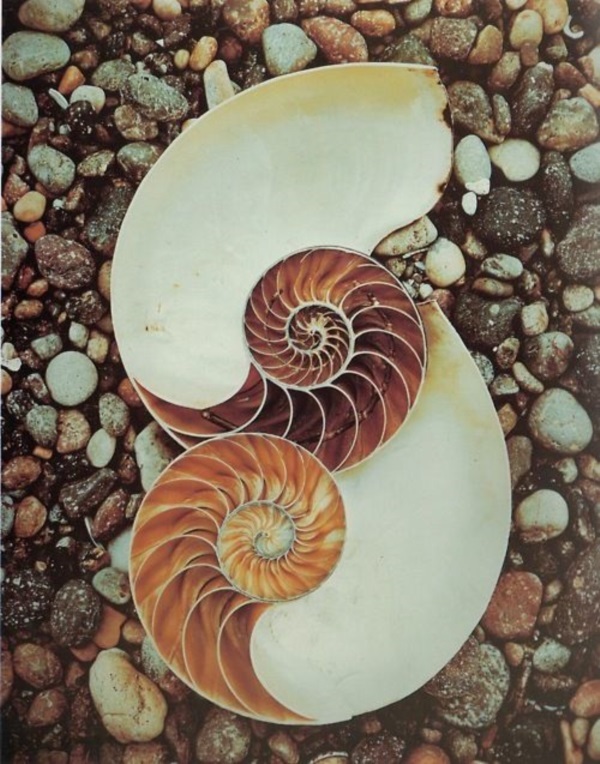 When it comes to defining Mother Nature, we use all kinds of descriptions, a creator, a protector and a mother to all the things that are around us. 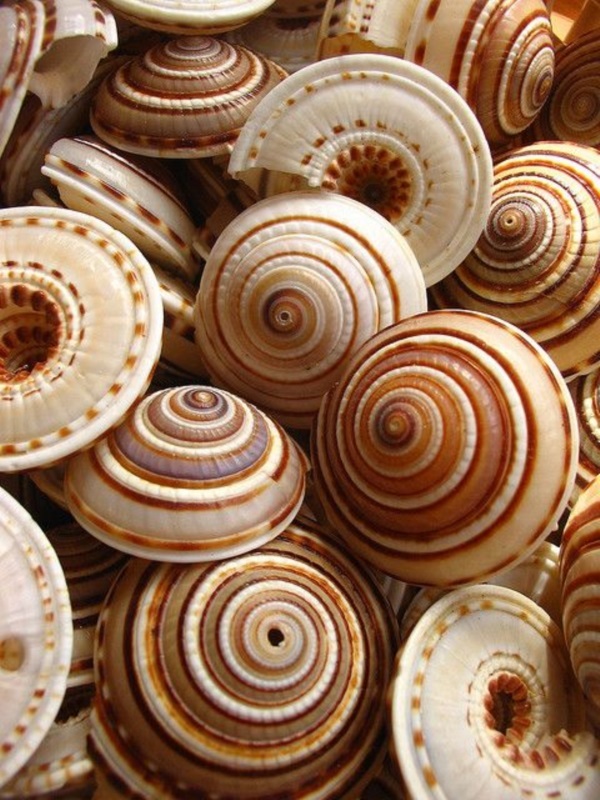 However, when you look at wondrous things like shells, you realize that another role that Mother Nature plays is that of an artist. 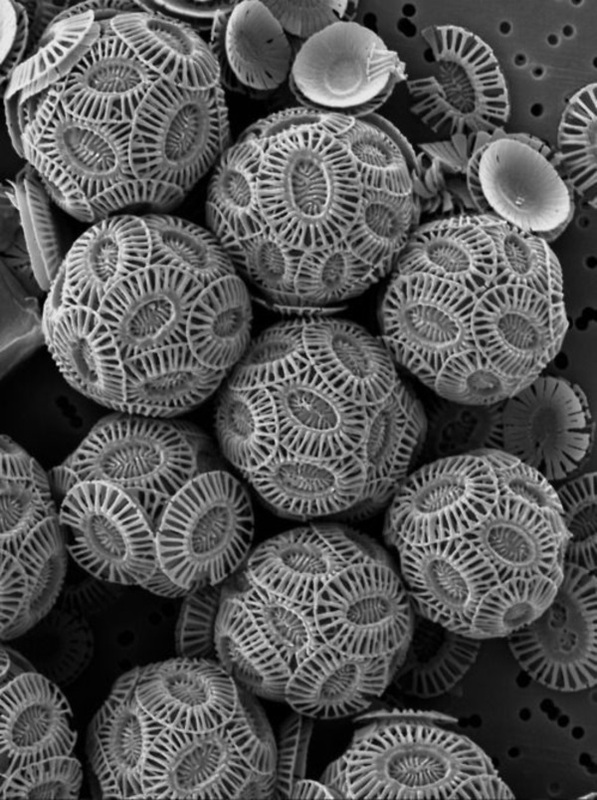 Actually, the thing is we should have realized this when we look at breathtaking vistas of nature and how much beauty is contained in these. 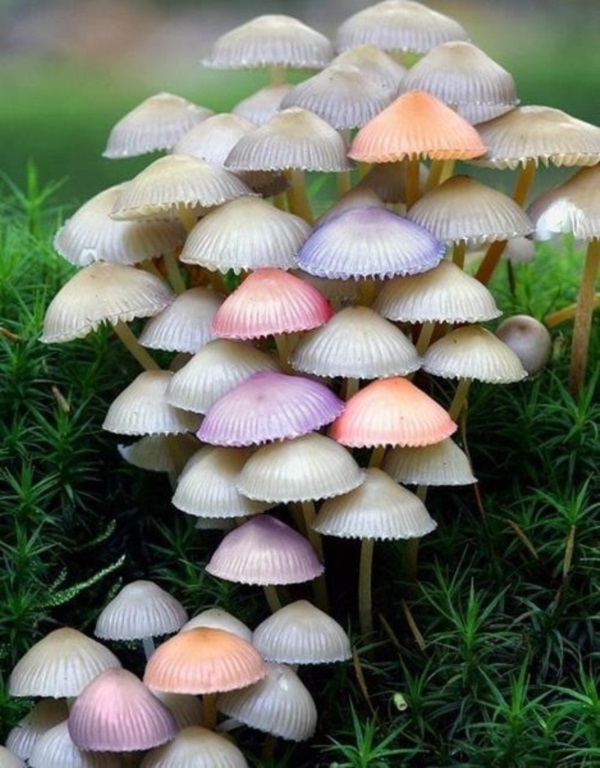 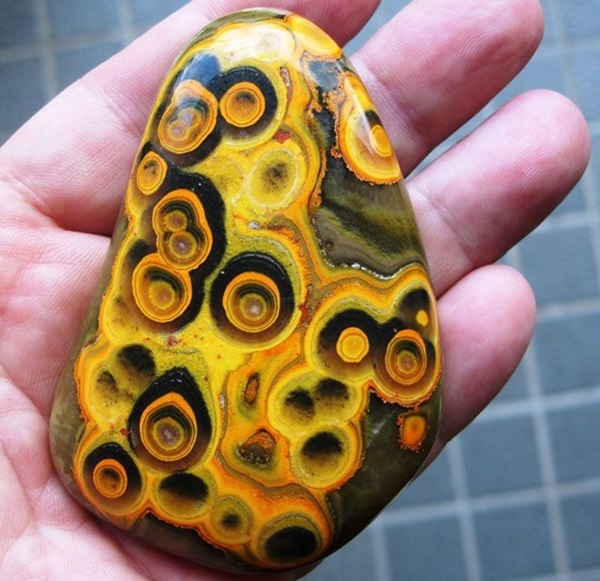 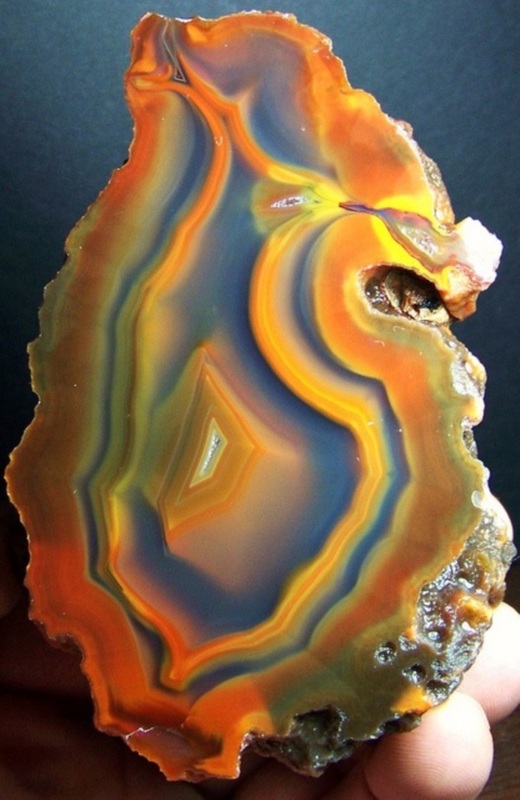 In fact, when you come to really think about it, you ponder what is incidental art and discover more about it, you will acknowledge that Mother Nature does know art very well and is an expert it. 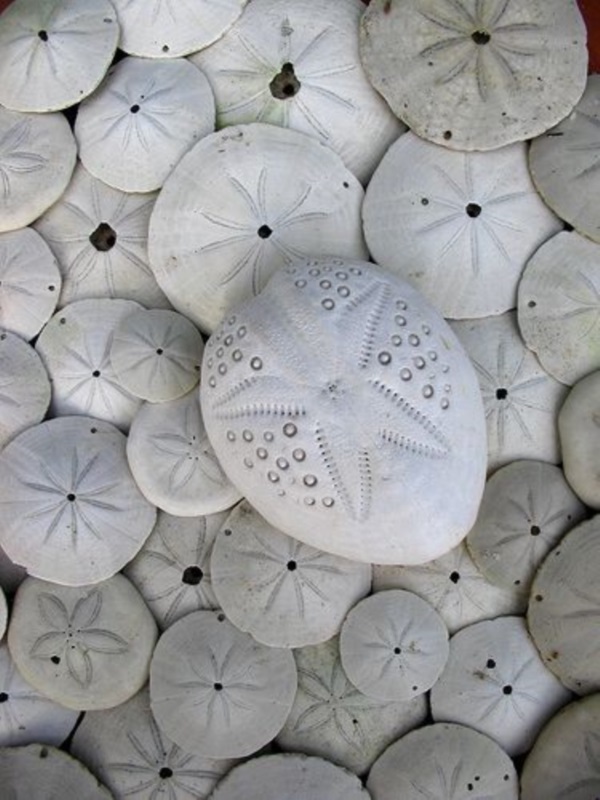 In fact, you can borrow some ideas from nature when you are designing elegant backyard pond ideas to be used in your home and for others. 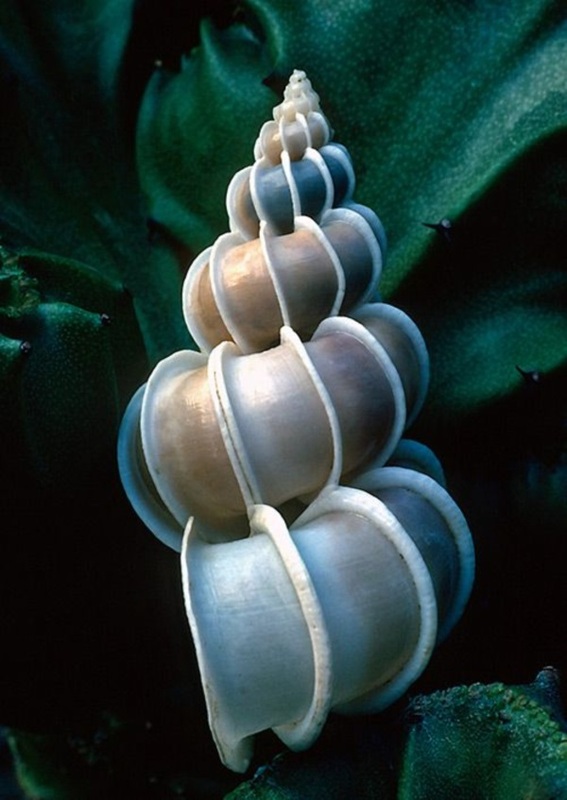 One of the things that come into mind in terms of design elements for things like ponds is shells. 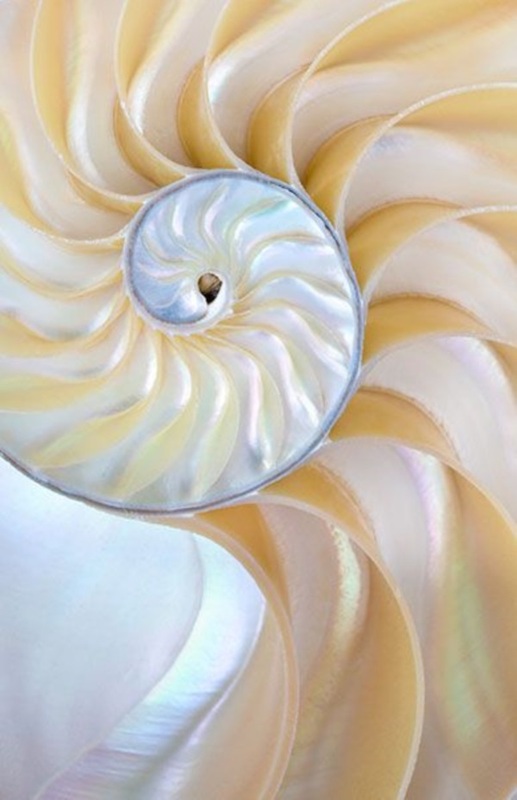 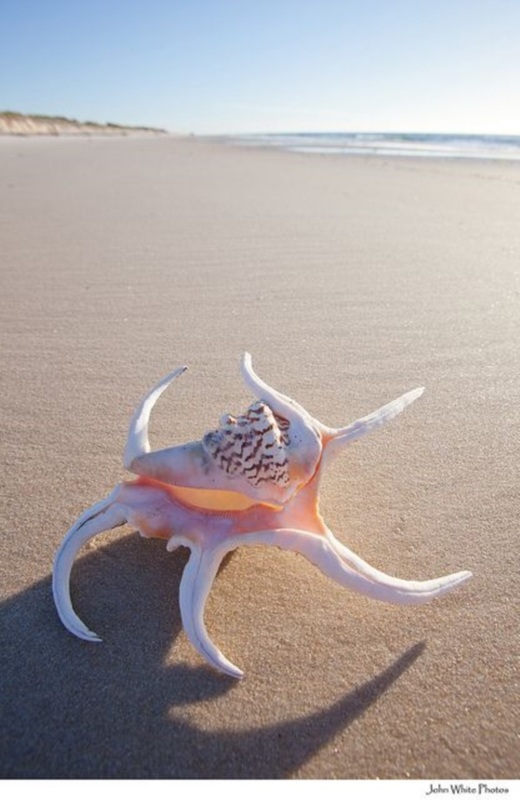 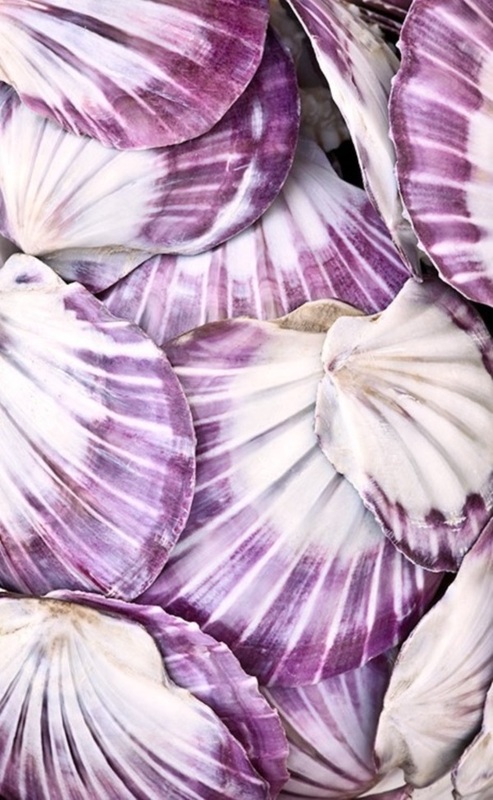 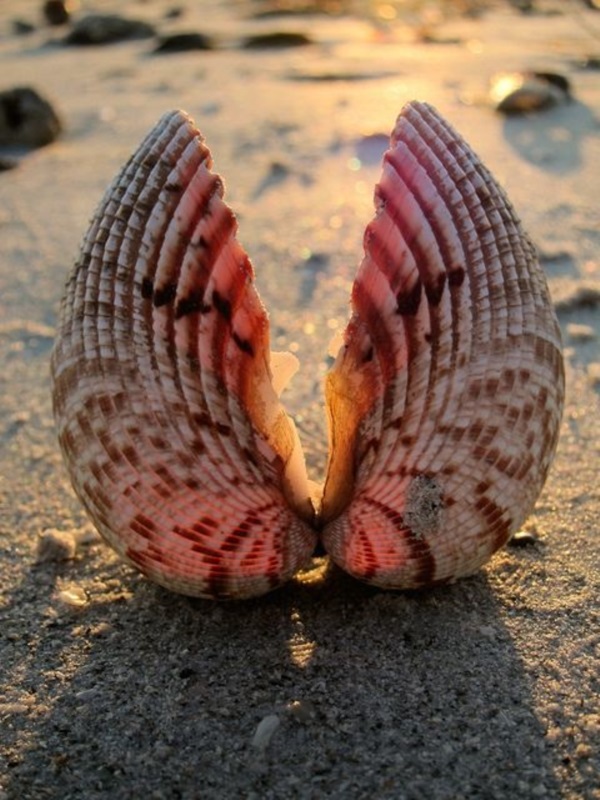 Shells are a gift from the sea that is almost magical. 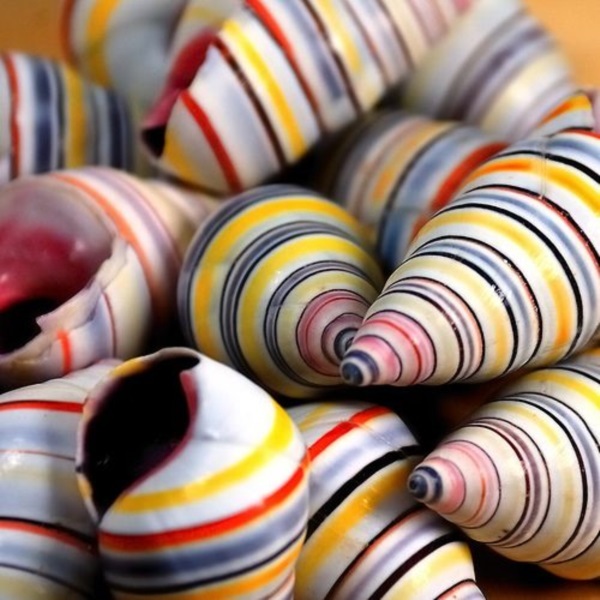 The shells that you get from different coasts are shaped and colored differently as any self-respecting collector of shells will vouch for. 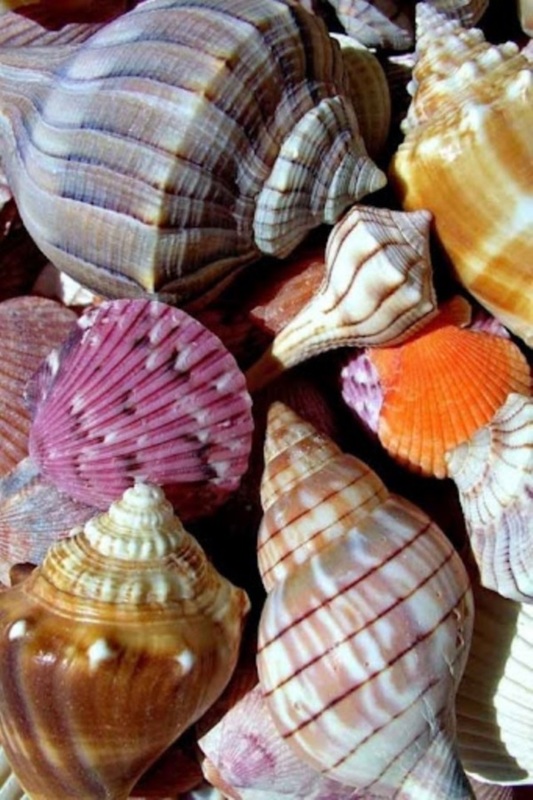 The movement of the water in the ocean or the sea along with other things change the color, shape and texture of the shells. 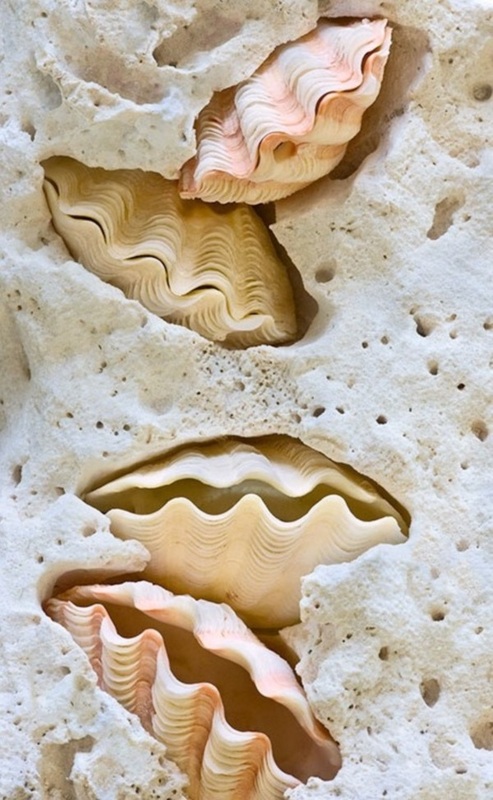 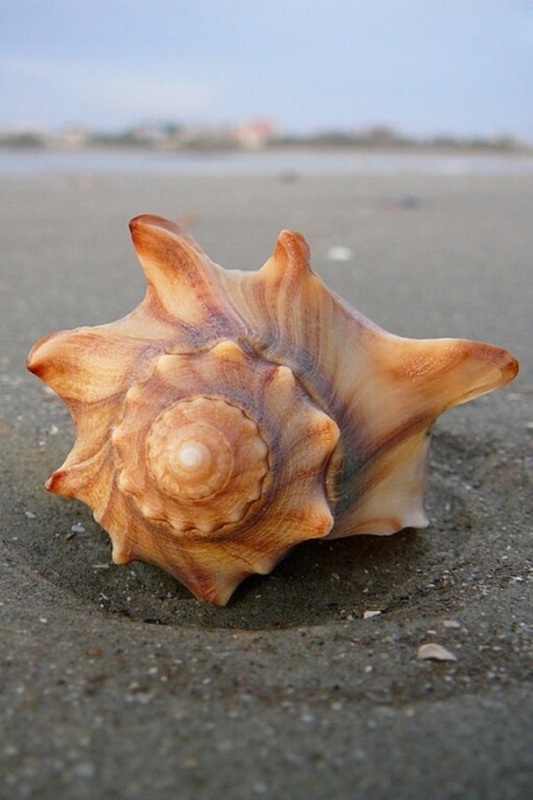 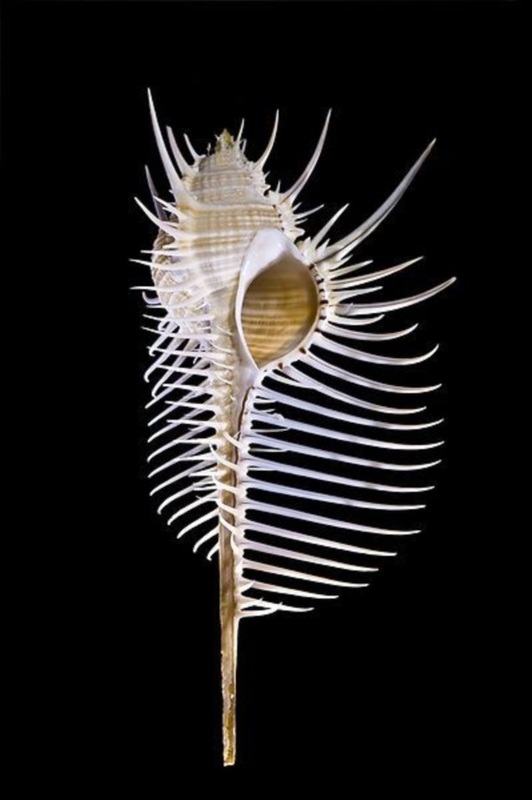 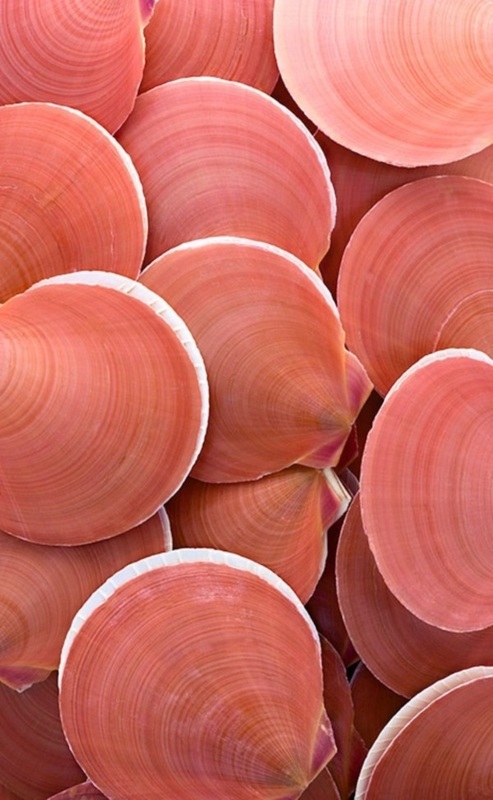 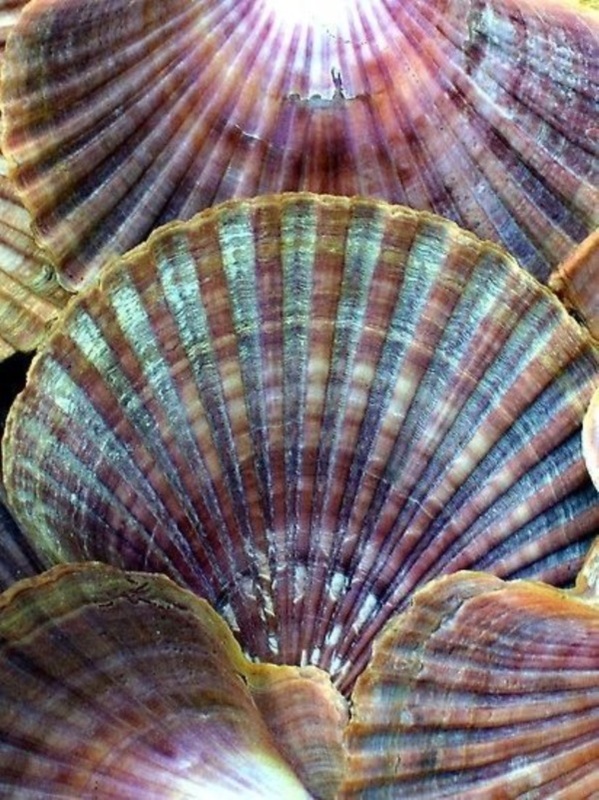 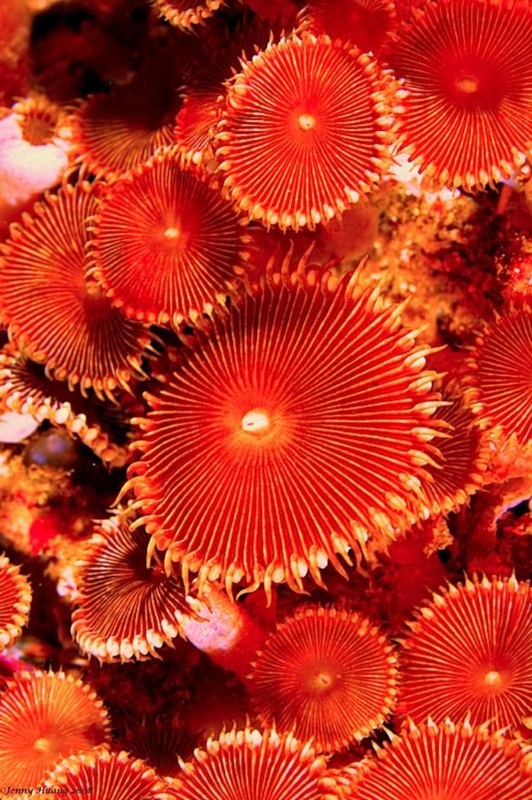 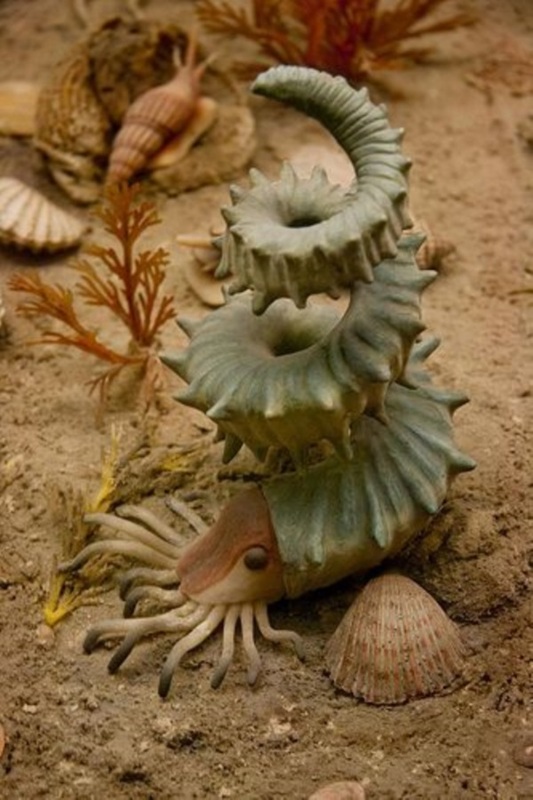 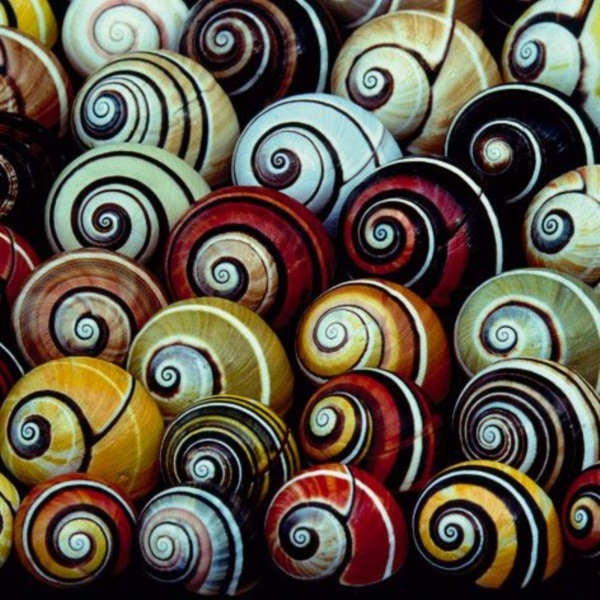 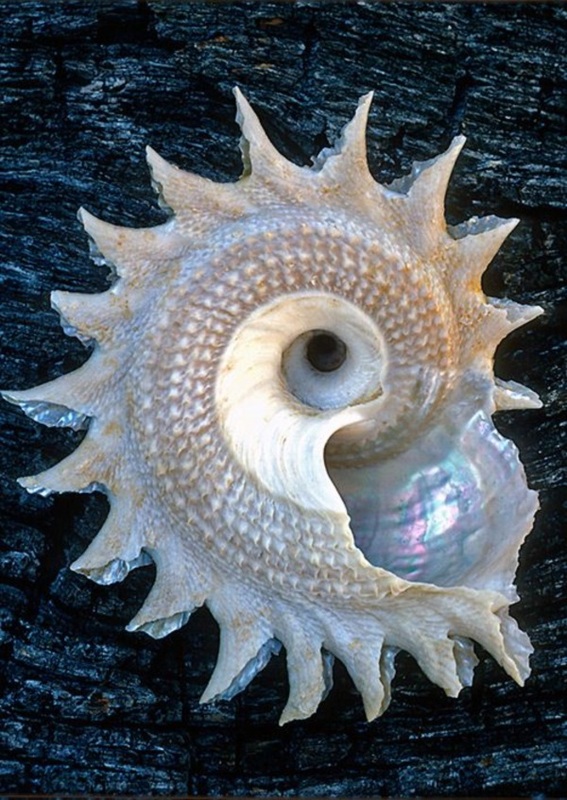 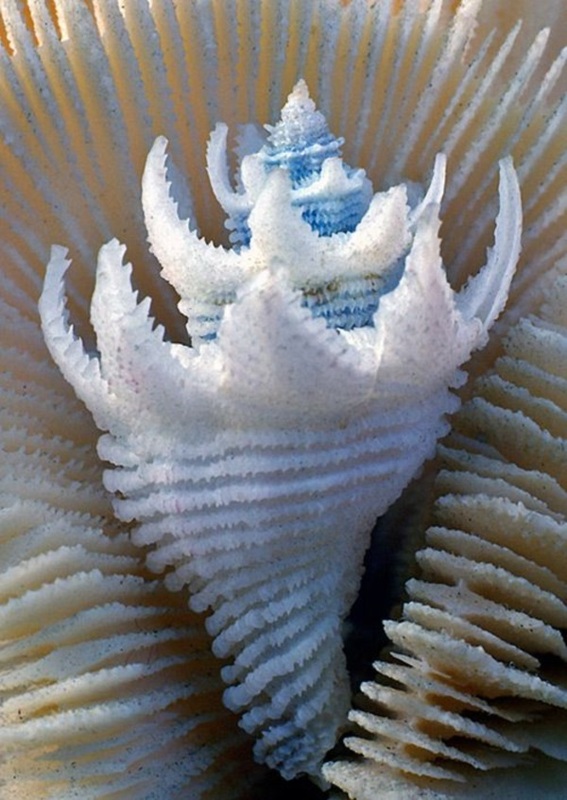 In fact, shells are actually the homes of many marine creatures. 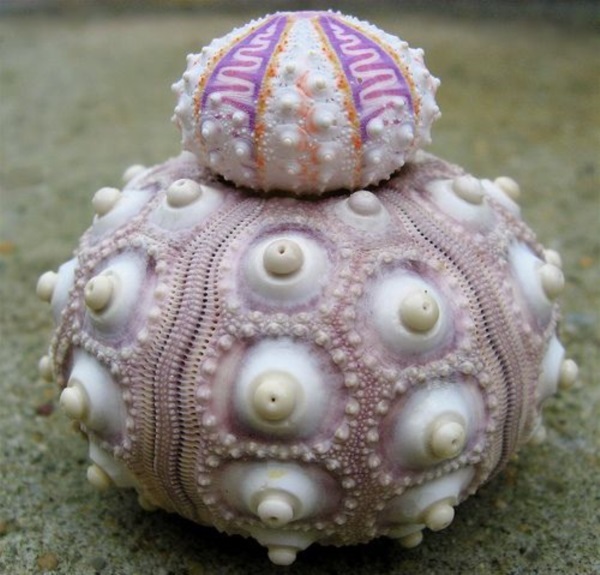 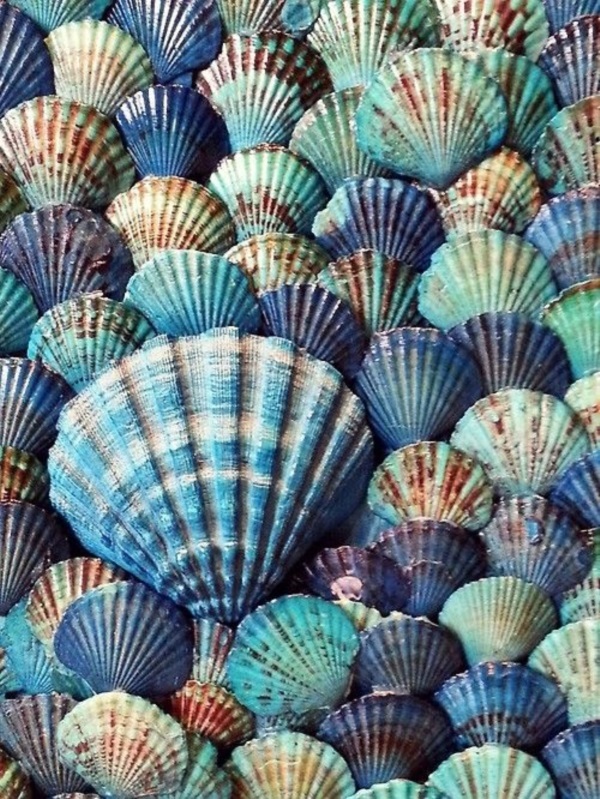 However, the thought that pops to mind when you think about shells is about which magical creature had a hand in creating these almost jewel like things that are found in the depths of the sea and along the shores. 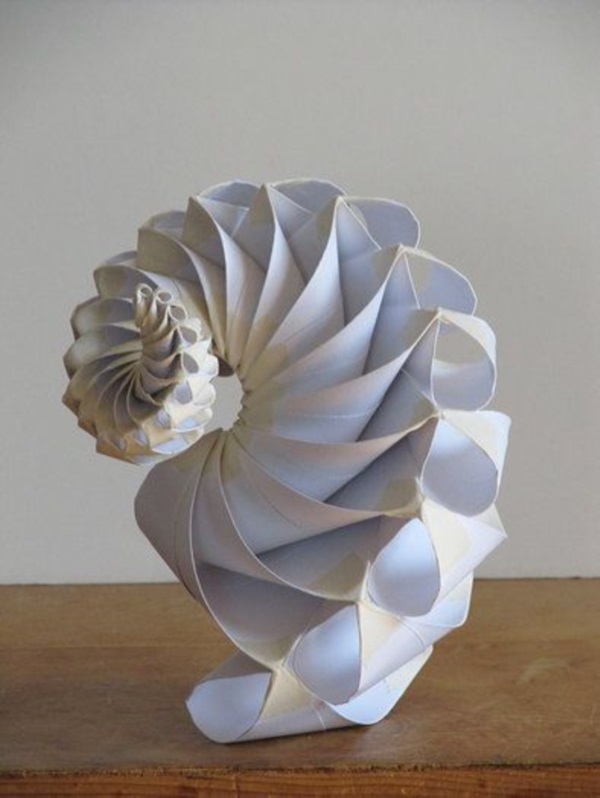 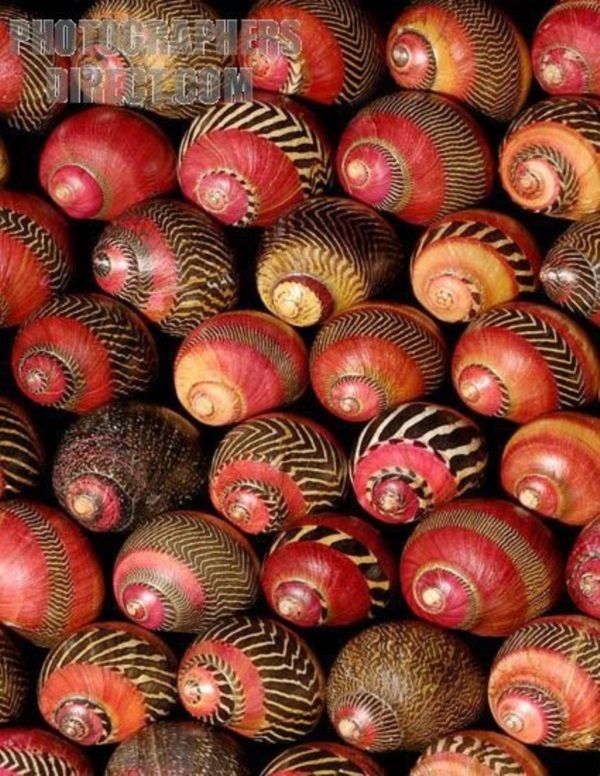 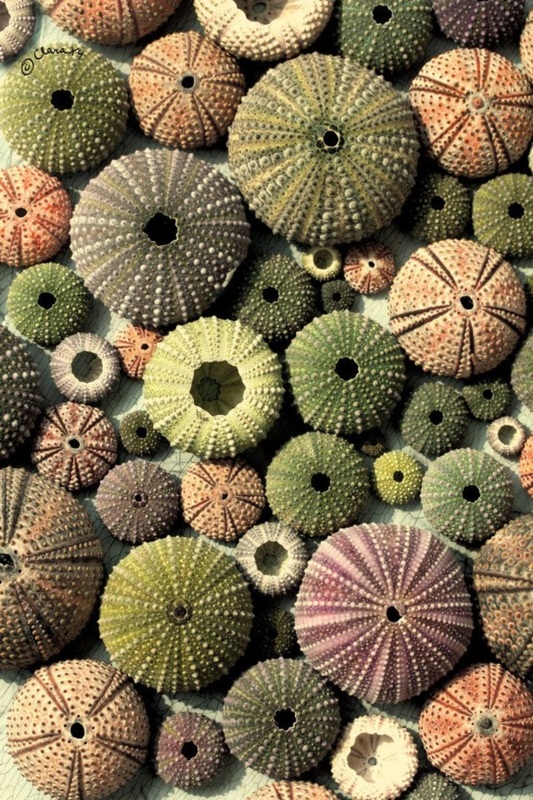 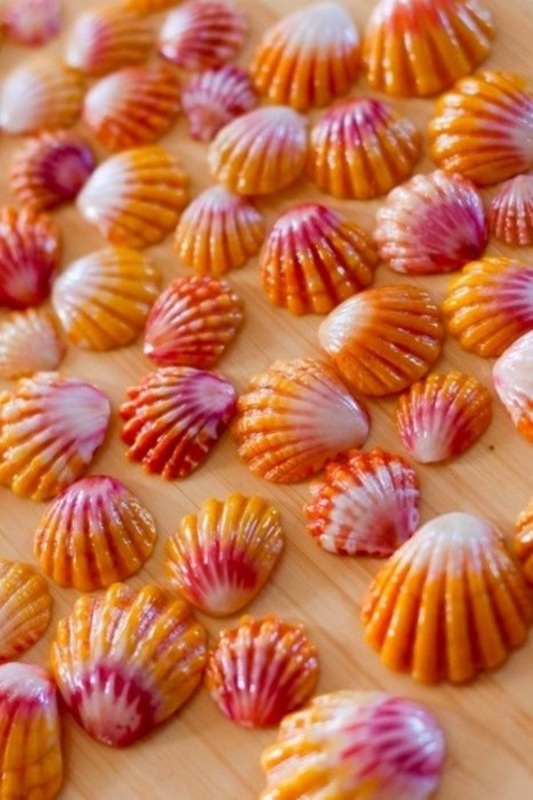 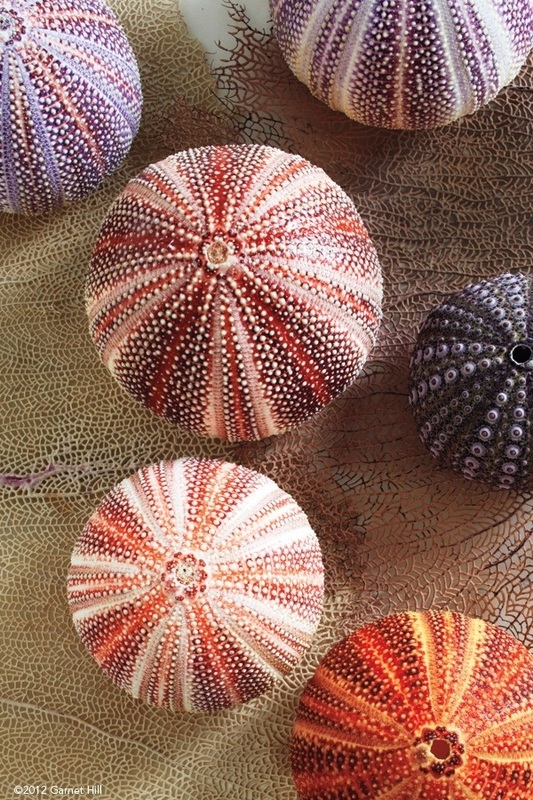 Shells as decoration: The fact is that when you start looking at the different types of shells that you can find within the waters from different places, you will be able to come up with many decoration ideas. 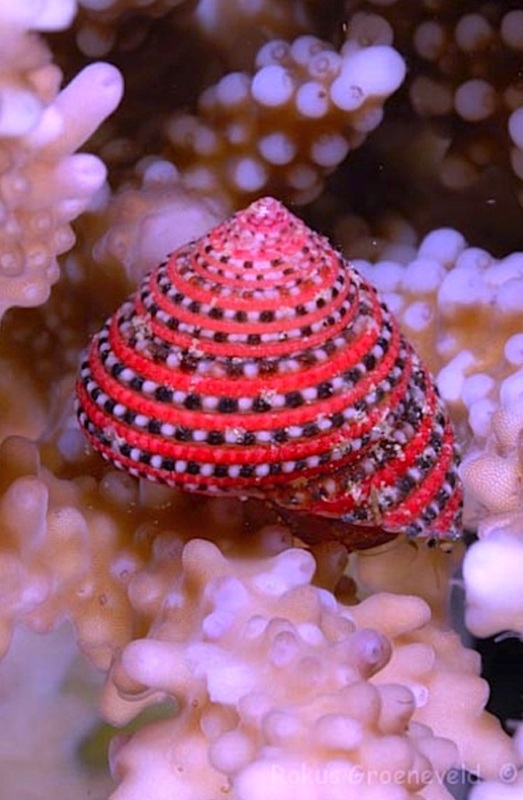 Just placing some shells beneath a bit of glass can make things so wonderful, colorful and beautiful that you will be stuck with wonder at the sight. 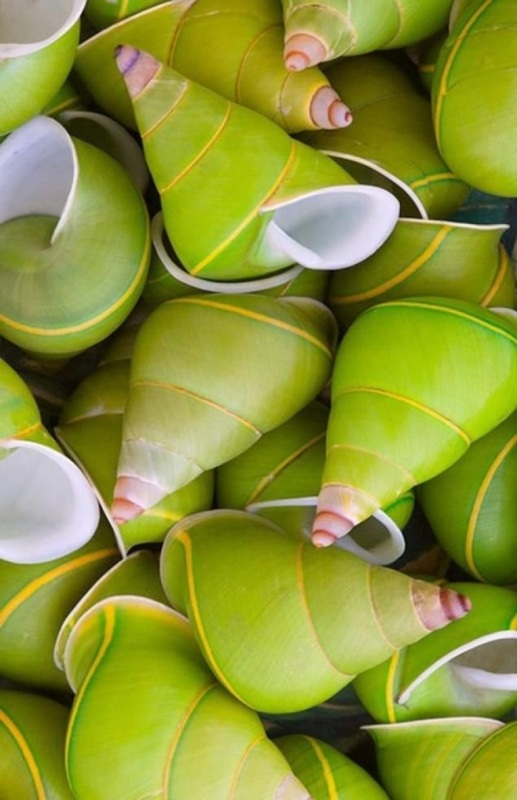 People have strung together shells and even created things like curtains that are hung on windows and doors to add that extra bit of pizzazz to any place. 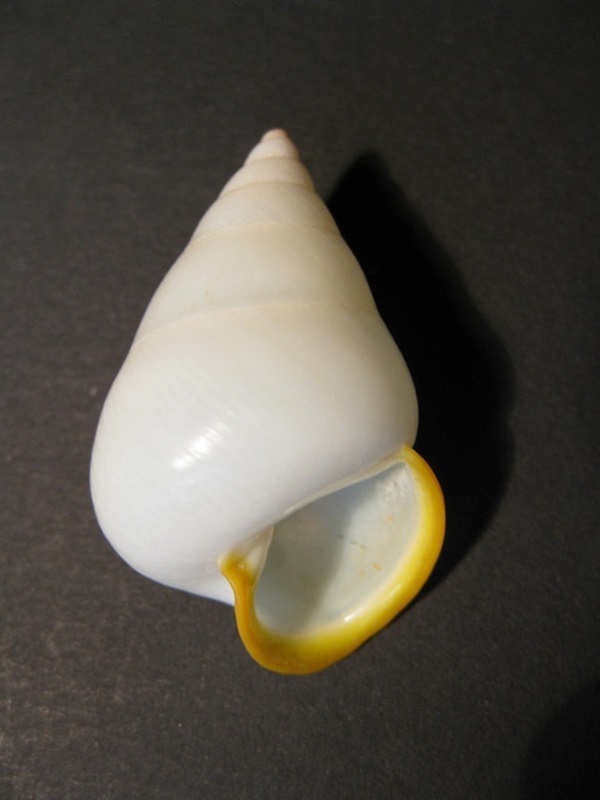 The bigger and more uniquely shaped shells are also used as receptacles and containers and are used in many capacities around the home and office. 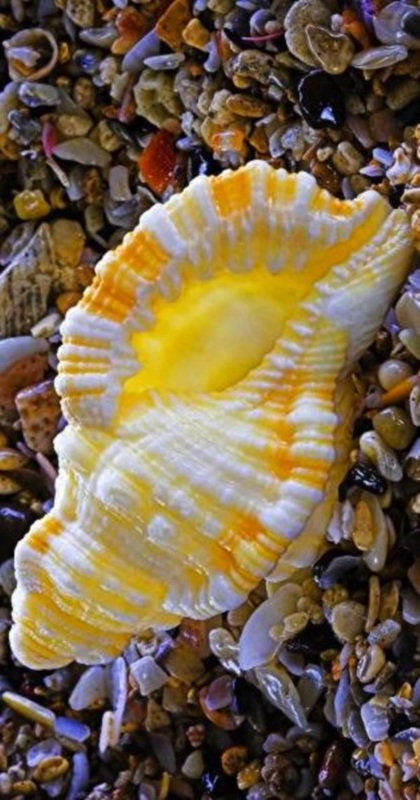 Shell based jewelry: Since shells have a luminescent and almost jewel like quality, it only makes sense that these are converted into various pieces of jewelry. 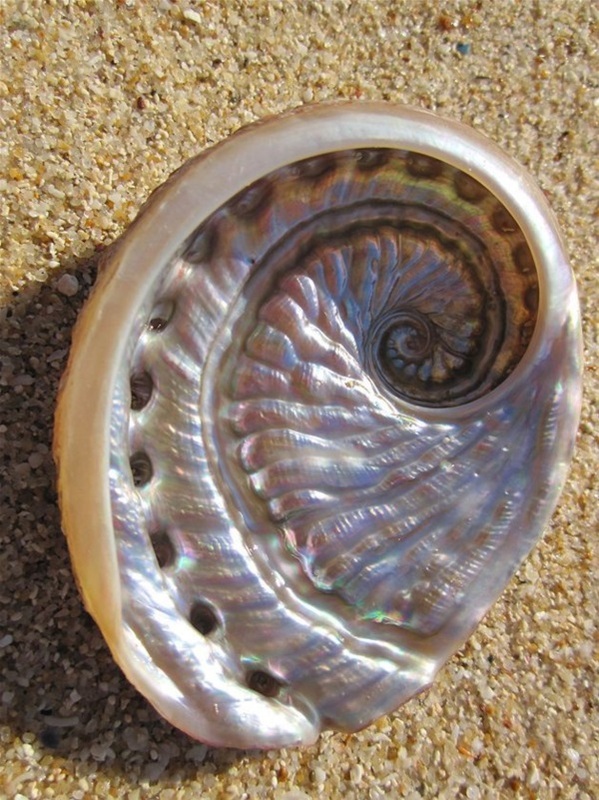 There are some rare variety of shells like mother of pearl that actually gets made into very costly pieces of jewelry. 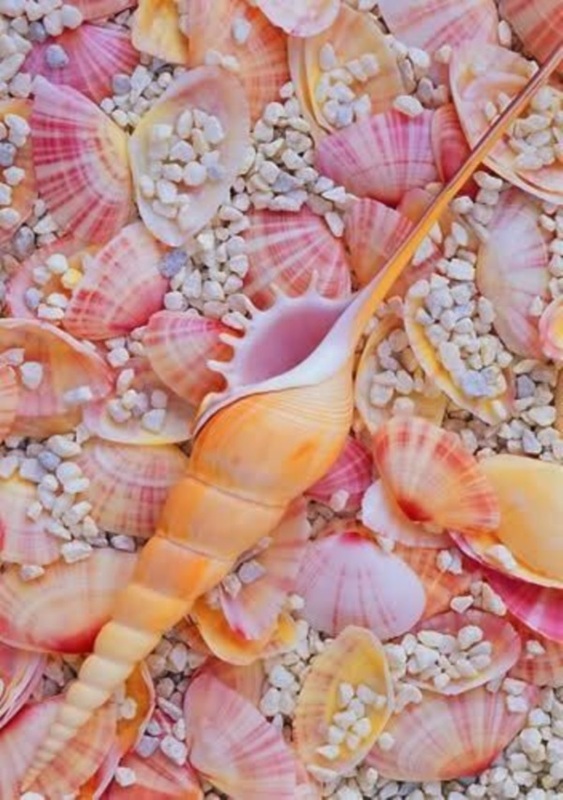 Things like simple and casual pieces of jewelry like necklaces, earrings, bracelets and even hair clips are made from bits of shells. 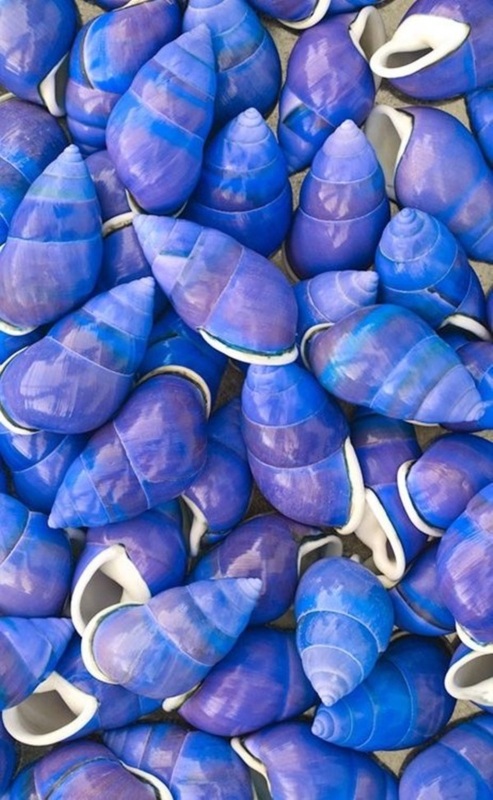 The sheer colors, shapes and feels of these shells are enough to give you ideas about how to convert them to bits of jewelry. 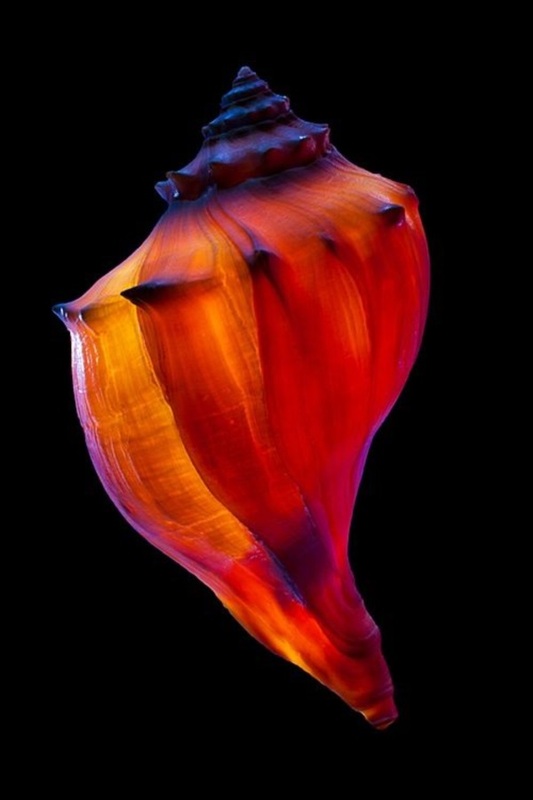 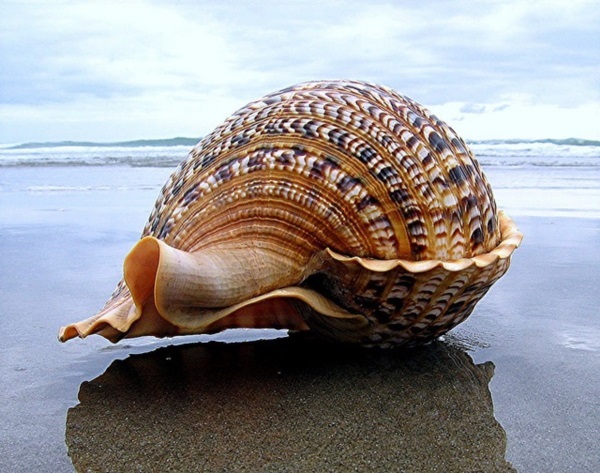 Simply listening to the sound in the shell: Sometimes knowing the sheer pleasure of simply picking up a shell, feeling the smoothness, texture and polish that mother nature has wrought and then holding the shell to the ear cannot be described. 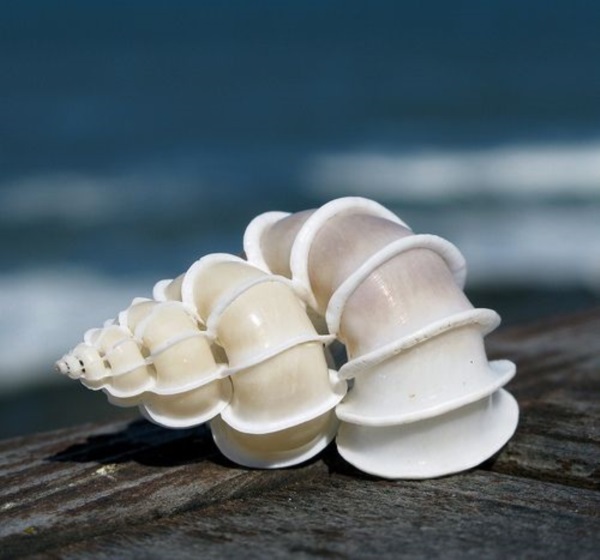 Many people have tried this and claim that it is true; that you can hear the sound of the waves when you hold a shell to your ears. 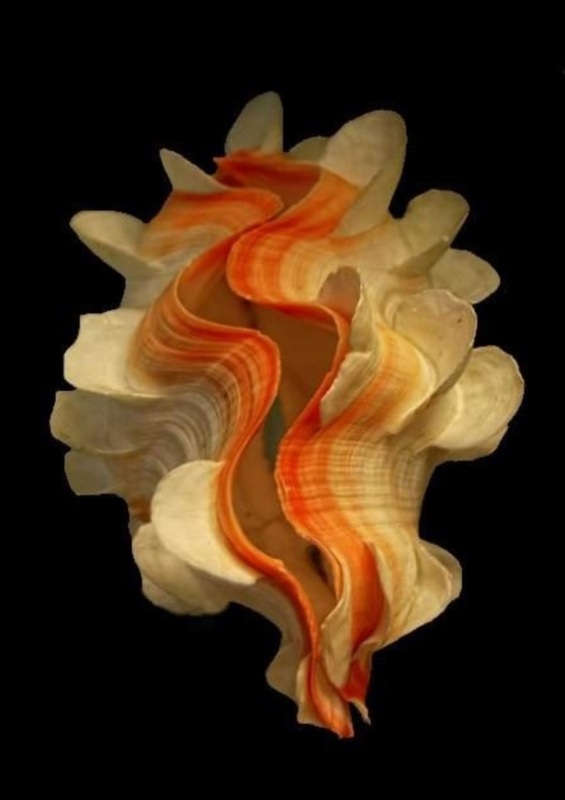 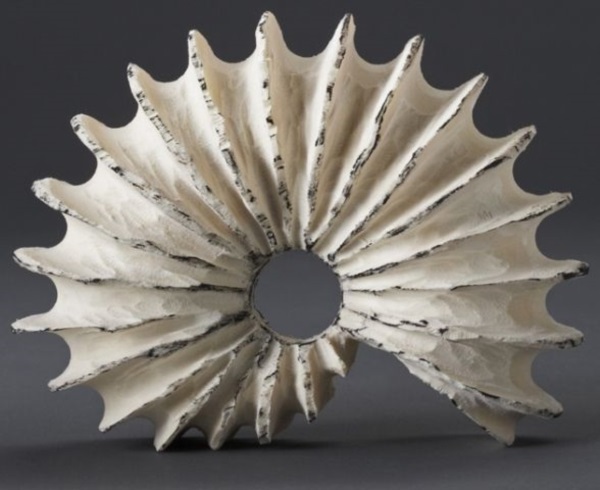 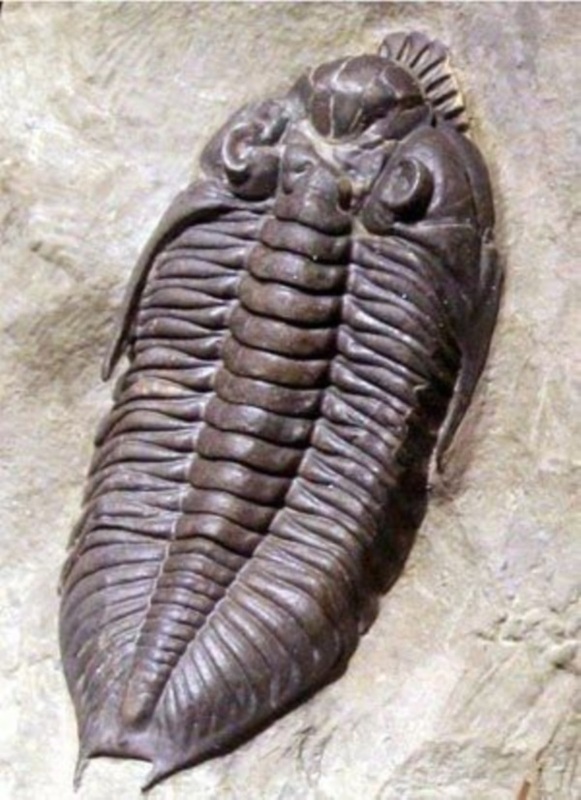 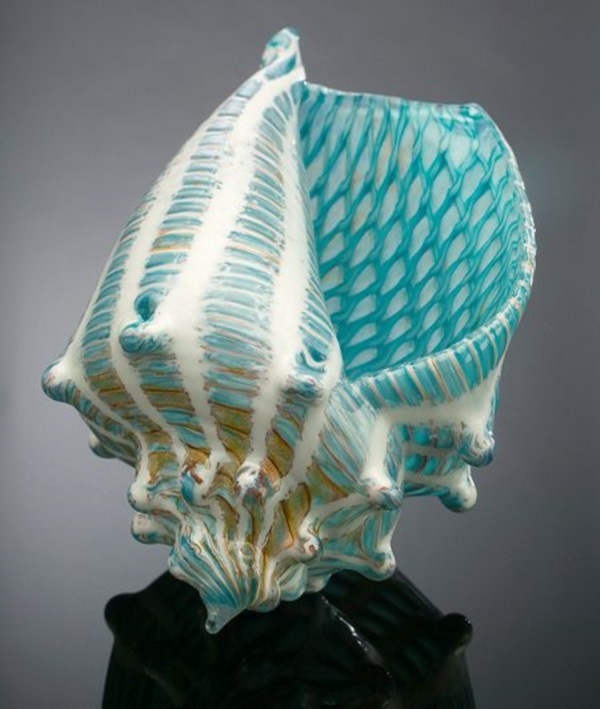 Maybe it is a trick of the imagination or the way the air moves through the shell and reaches your air, but this does emulate the sound of the ocean. 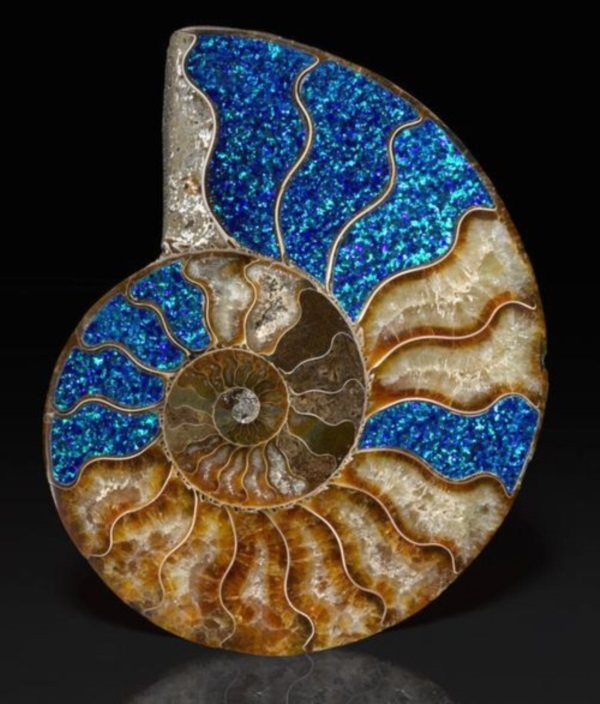 The shape of shells and the sheer variety is so huge, that many people have been inspired to create other things along the shape of shells.